Think you’re only getting the iPhone 5 and the iPad Mini in September? well think again because that month looks like it’s going to be one of the busiest in terms of product launches for Apple. According to reports, aside from the highly anticipated iPhone 5 and the rumored 7-inch iPad Mini, we’ll be getting a new 13-inch Macbook with Retina Display and several new iPods, not to mention additional software enhancements and updates. Kuo however notes that there may be some issues of the supply keeping up with the demand. 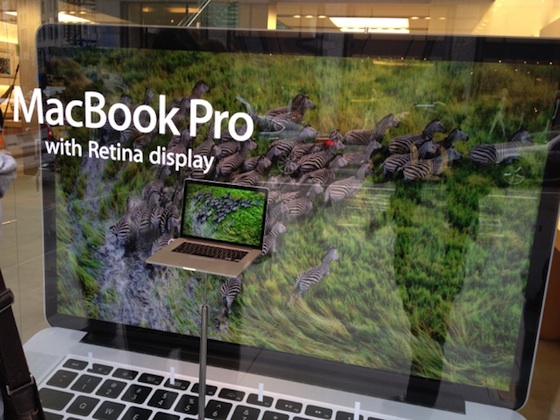 Apple has experienced problems related to the constraints in production and parts posed by the new retina display. This may cause some wait times that could force some buyers to purchase other Apple products instead. While the chances of a new iMac debuting are unlikely, Kuo thinks that it shouldn’t be completely written out. A new model may still be revealed after the September launches, possibly in October. Looks like Apple fans will have a lot to look forward to in a few months. Time to save up and make sure you have enough cash as it looks like you won’t be walking out of the Apple store with just an iPhone 5.